Florida Book News: RAFF ELLIS, author of the literary memoir Kisses from a Distance to present lecture. RAFF ELLIS, author of the literary memoir Kisses from a Distance to present lecture. Central Florida author/lecturer, Raff Ellis, will speak at a meeting of the Roots & Branches Genealogical Society of West Volusia County at 2:00 pm on Sunday, November 21. Meetings are held at the DeLand Public Library, 130 East Howry Avenue. 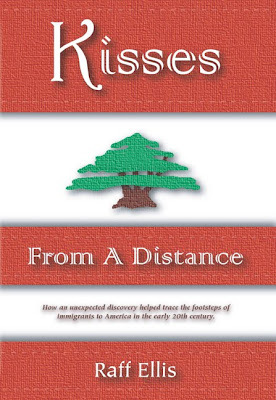 The talk is titled, The Making of Kisses from a Distance, in which Mr. Ellis chronicles the lengthy journey he took that led to researching and writing his award-winning memoir. Mr. Ellis has also written a second book titled, I Don’t Believe in Ghosts, which is scheduled for release in December. 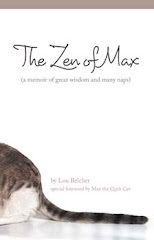 Also a memoir, this work is somewhat unique in that it chronicles life experiences through a collection of short stories.